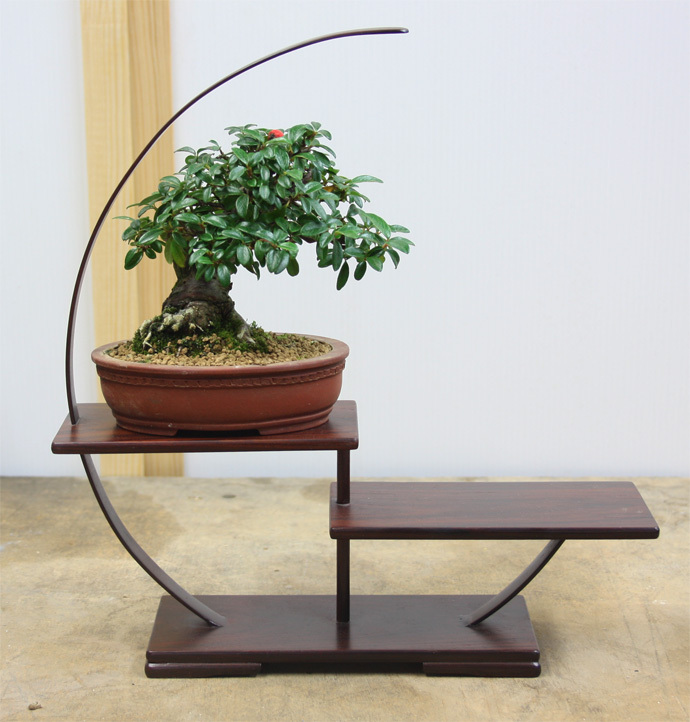 The monthly meeting of the Lanarkshire Bonsai Club was held at Watston Bonsai this afternoon. 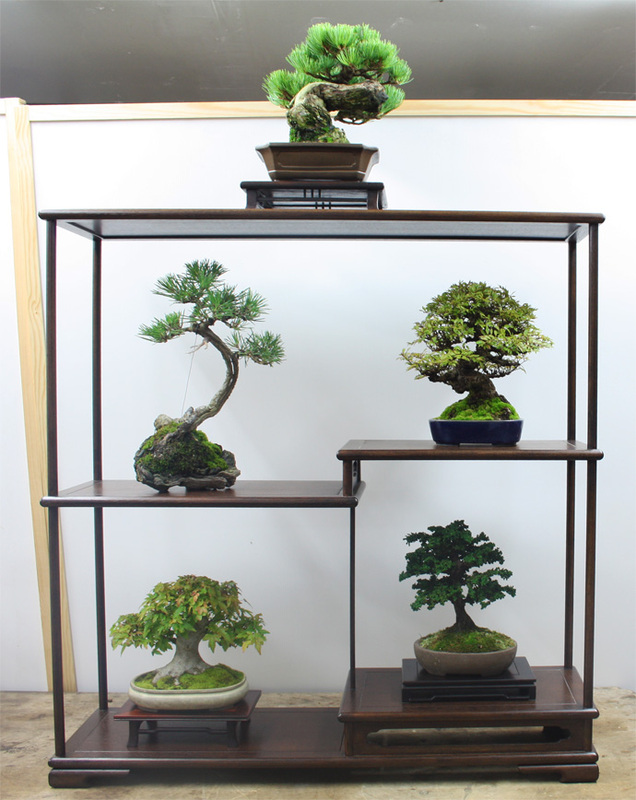 The theme for this month was to try and put together a display of members shohin trees, which we can take to events that will be coming up in the near future. 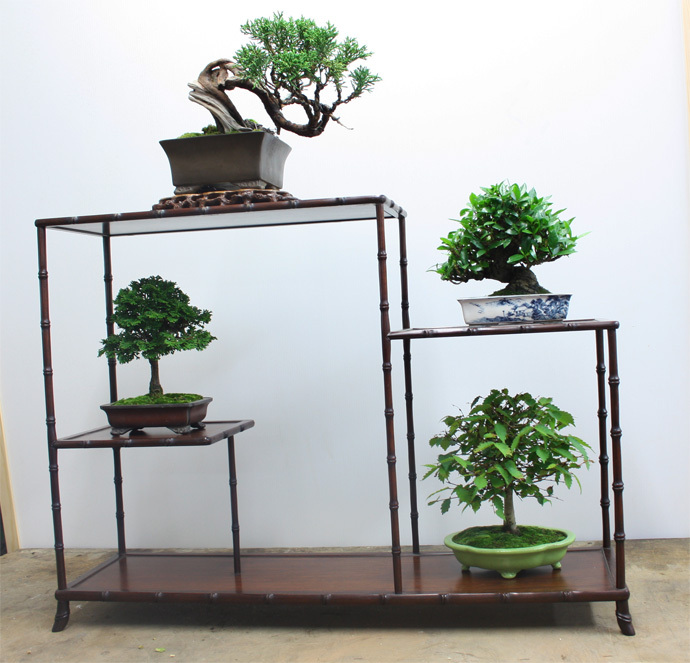 Here are some pictures of the layout that we agreed on along with a gallery of the photographs of the individual trees. 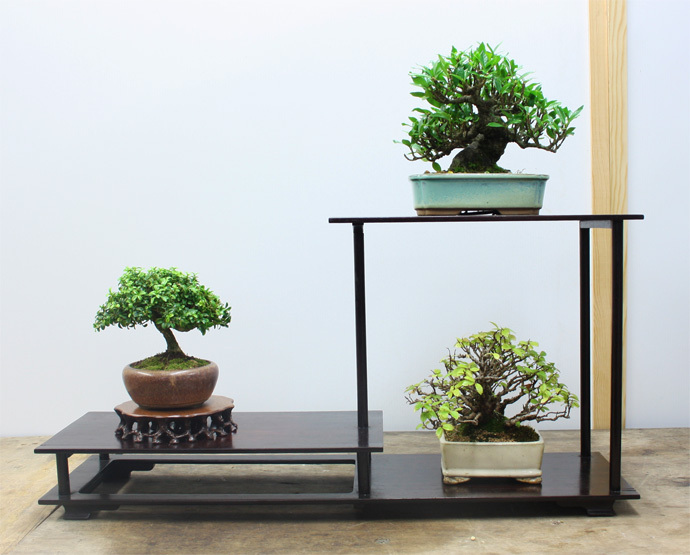 The first event that we will be taking it to is the Bonsai Traders Association Show in Barnsley on the 19th of October.